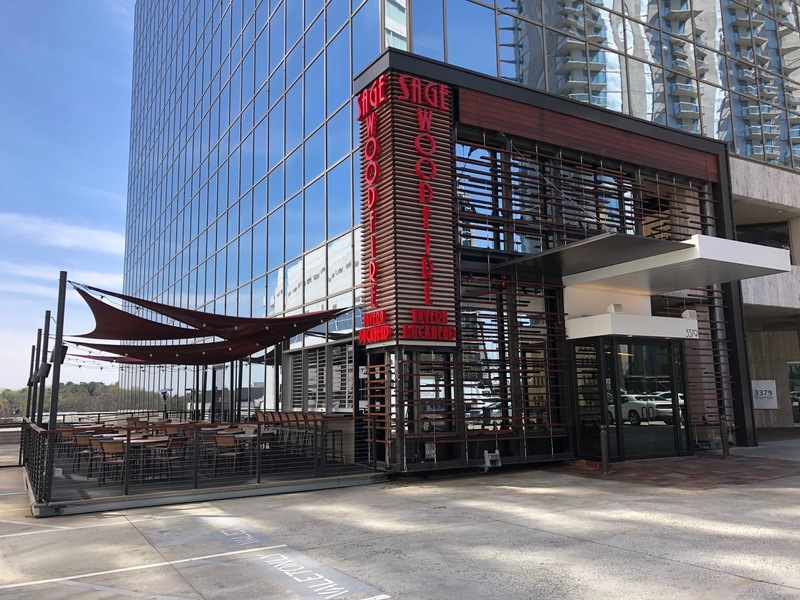 Sage Woodfire Tavern has closed its Buckhead outpost at 3379 Peachtree Road between the W and Westin hotels. The restaurant opened about a year ago in the roughly 11,500 square foot former Morton's The Steakhouse, which closed in early 2012. Sage reportedly closed effective today, having served its final meals over the weekend. Shortly after the restaurant opened in March 2018, owner James Liakakos hosted a "Welcome to Buckhead" opening event that provided 1,000 patrons with a free lunch buffet featuring "Oysters Rockefeller, live action pasta and carving stations, New Orleans barbecue shrimp and grits, magnificent ice carvings and an "over-the-top" dessert display, among other things. The two-story restaurant featured an expansive patio along Peachtree Road and was updated significantly and expanded - about $3 million was spent on interior and exterior renovations - but the expenses added up and the restaurant's holding company, Infinite Dining Group, filed for chapter 11 bankruptcy this past July. At its height, the restaurant employed a reported 300 people and it's unclear if the bankruptcy and or abrupt closure led to some or all of the former employees not being paid properly for hours worked. 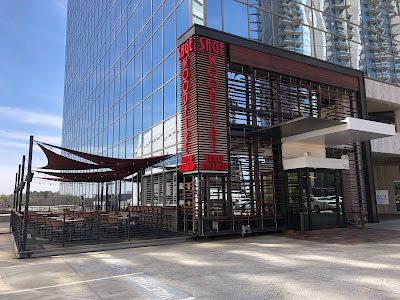 A now deleted post from earlier today on the restaurant's Facebook page read: "Effective March 18, 2019, Sage Woodfire Tavern Buckhead is permanently closed." A separate post from Sunday morning starts "NOW AT PERIMETER!"  and invites would-be patrons to visit the restaurant at its Perimeter location at 4505 Ashford Dunwoody Road in the Park Place shopping center across from Perimeter Mall. Sage opened in March 2018. This is the third Sage to close in recent months. At the end of 2018, the company closed its Smyrna and Alpharetta area locations following a chapter 11 bankruptcy filing earlier in the year. A location in Dunwoody remains open for now, but its unclear if it will remain a going concern. Following the July bankruptcy filing, Sage closed its restaurants on Haynes Bridge Road in Alpharetta and on Windy Hill Road near Smyrna. Are you surprised that Sage Woodfire Tavern has closed? Are you a current or former employee of Sage Woodfire Tavern and have thoughts to share on why the restaurant did not last? What would you like to see open in place of Sage Woodfire Tavern in Buckhead? I'm just looking at that "expansive patio" and imagining a pleasant summer evening of dining while admiring the parking lot view and sauteeing in the accumulated heat radiating off of the asphalt. It's a good thing that restaurants pop up like mushrooms because when you work at one you never know when you're going to show up for your shift and find the door locked and a "Closed" sign in the window, and need to look for another job so you can get the rent together in the next two weeks. Fine dining, chain, local mom-and-pop, you can't get too comfortable anywhere. I don't miss those days. Decent food but the $3M in renovations back then didn’t make sense to me. Is this normal? Seems like they don’t have much business sense which drove them to chapter 11. The food was mediocre, as was the service. You could only valet your car, and there was a charge. (Restaurant did not cover) Surprised they stayed open as long as they did. Real mystery why this outfit continues to get high-dollar bites at the apple. Sage was/is a terrible restaurant. The decor looked like a restaurant with strippers. Tacky and nasty. Creepy. We need the (legit) Marietta Diner in Dunwoody/Brookhaven/Chamblee. Let them take over the Sage Dunwoody space. Or build on the iHG property. They could build where the new mixed use will be near of Chang. Or in the parking lot at Lowe’s where Panera bailed. Marietta Diner in the heart of Buckhead? Fun-knee. I don’t see where anybody suggested Buckhead. YES! I LOVE THE MARIETTA DINER! Marietta Diner?! That's crazy. People in Buckhead tend to eat more healthy. That place is pack full of unhealthy high calorie garbage.No thank you!!! First, there's no way Marietta Diner is going to Buckhead, but really? People in Buckhead tend to eat more healthy? Where are you getting your facts from? "The decor looked like a restaurant with strippers" is an apt description of the Dunwoody store.